Dealing with a car insurance company after an accident can be stressful, especially when you’re also healing from physical injuries. 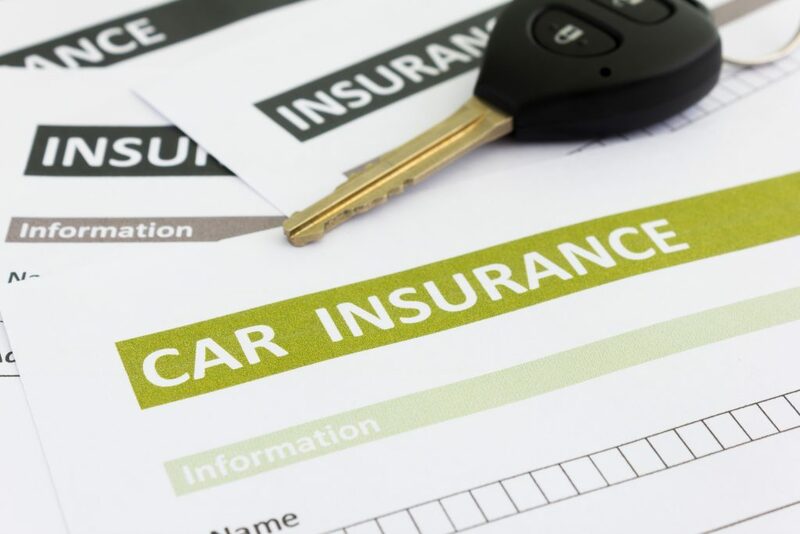 Here are 3 secrets to dealing with a car insurance company after you’ve been injured in a crash and how you can recover the maximum amount of compensation possible for the damages you’ve incurred. Attempting to negotiate a proper settlement before you have everything you need to prove your case can be detrimental. Since car insurance companies tend to lowball accident victims to begin with, not having all of your medical bills or photos of the accident damage available when negotiating your claim won’t give you the backing you need to push for a higher settlement. Wait until you have all of your medical bills, an estimate of future medical expenses, and other necessary documents before beginning settlement negotiations. Apart from the absolutely necessary conversations you will have to have with your insurance company, you should direct them — and the other driver’s insurance company — to speak with your attorney. It is usually to your benefit to let an insurance company know that your car accident attorney is happy to answer any questions they may have. At Appalachian Injury Law, we know how challenging it can be to deal with insurance companies after being in a devastating car wreck. We’ll provide you with the comprehensive representation you need to increase the chances your settlement will be maximized. Call now for a consultation at (706) 515-1995.